An Evening w/ Neutral Nation Two Sets Its a Bash in it’s Entirety!!!!!!!! R.I. 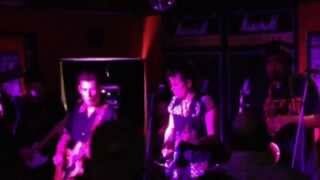 Punk Legends will be gracing The Parlour Stage……. 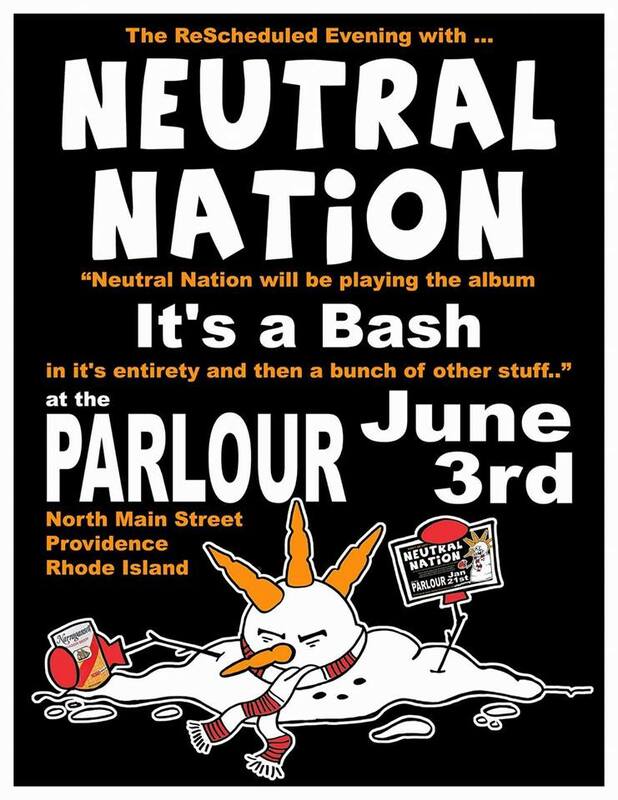 It’s an evening with Neutral Nation..The will be be performing the album ‘It’s a Bash’ in it’s entirety..and then a bunch of other stuff.. from their extensive creative catalog!